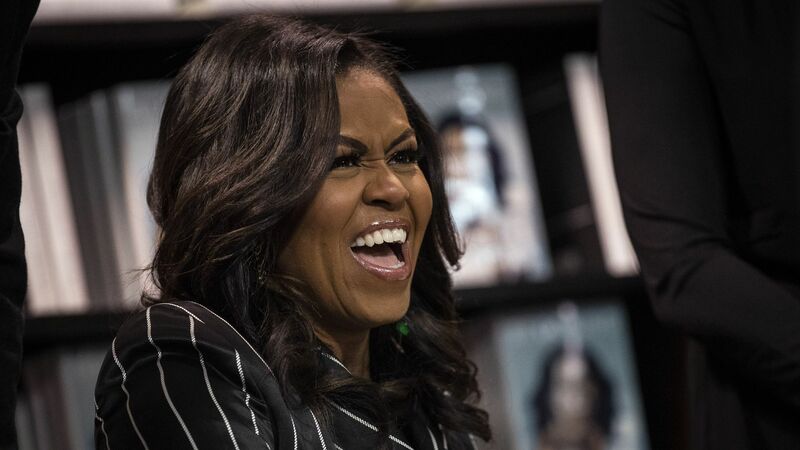 Former first lady Michelle Obama's memoir "Becoming” is now the best-selling hardcover book of the year, reports the Washington Post. By the numbers: The book sold more than 2 million copies in all formats across North America in 15 days and has sold over 3.4 million copies in print throughout the United States and Canada. “Becoming” is also the number one best seller in multiple countries overseas, including Britain, France, Germany, Spain and Italy.